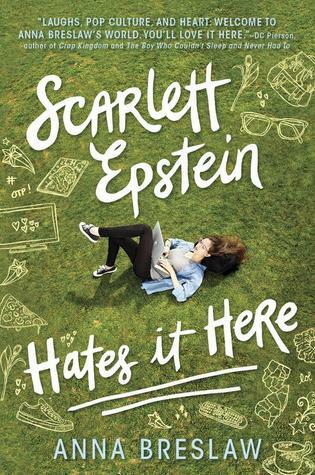 "Meet Scarlett Epstein, BNF (Big Name Fan) in her online community of fanfiction writers, world-class nobody at Melville High. 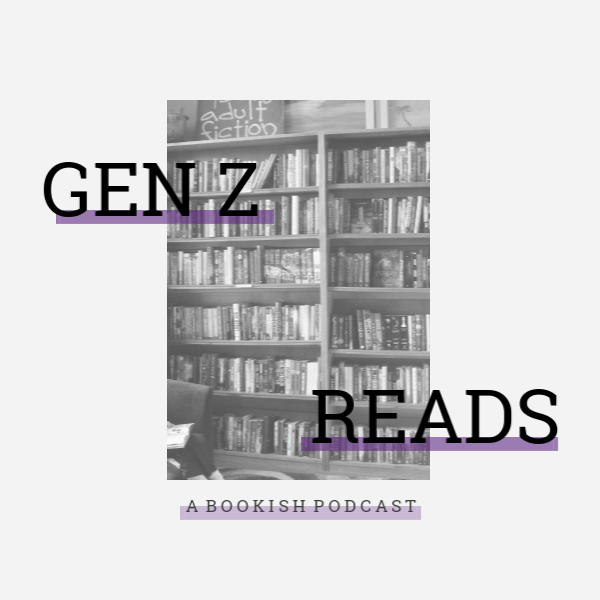 Her best (read: only) IRL friends are Avery, a painfully shy and annoyingly attractive bookworm, and Ruth, her weed-smoking, possibly insane seventy-three-year-old neighbor." 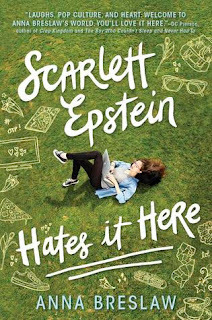 "When Scarlett’s beloved TV show is canceled and her longtime crush, Gideon, is sucked out of her orbit and into the dark and distant world of Populars, Scarlett turns to the fanfic message boards for comfort. This time, though, her subjects aren’t the swoon-worthy stars of her fave series—they’re the real-life kids from her high school. And if they ever find out what Scarlett truly thinks about them, she’ll be thrust into a situation far more dramatic than anything she’s ever seen on TV." This book sounds amazing. 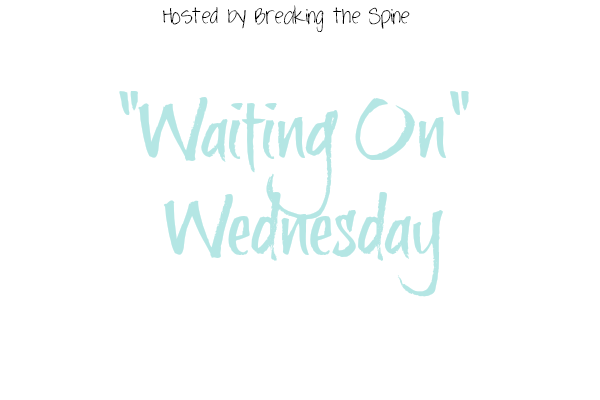 I want it now, thank you very much. I'm conflicted over this one. I love fanfiction and the internet community, but it's been a long time since I've read a book with a high school setting that I liked. Sounds like a fun read! Thanks for sharing it! I'm not much of a fanfiction person, but I can see that this book sounds like it might be fun to read about! Great pick! I feel you! I really want to read fanfiction but... I never do. Thank you!